Compass STX was founded on the core value of a time honored tradition of a handshake that has integrity attached to it. 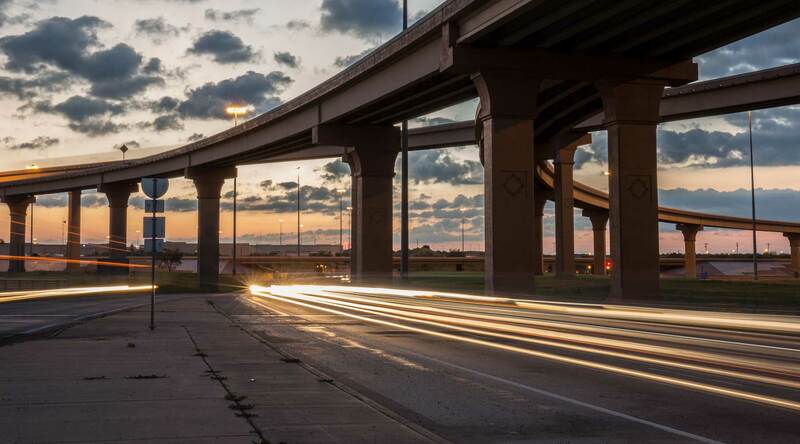 Compass Real Estate Investments’ South Texas Division has been serving this community’s ranch, residential, commercial, and industrial real estate needs for over 25 years. Our team combines strong ties to the area and a vast network of resources to bring maximum value to our clients. Jay Puig is a 5th generation Laredoan, rancher, and the founder of Compass Real Estate Investments. Jay holds a B.A. in Marketing from Texas A&M University and has 20 years experience in real estate sales and marketing, development, and consulting. He started his real estate career with Armadillo Homes where rose to the position of Vice President. Jay Puig is a 5th generation Laredoan, rancher, and the founder of Compass Real Estate Investments. Jay holds a B.A. in Marketing from Texas A&M University and has 20 years experience in real estate sales and marketing, development, and consulting. He started his real estate career with Armadillo Homes where rose to the position of Vice President. It was there where he learned the fundamentals of salesmanship, marketing, and land development. After a successful career at Armadillo, Jay partnered with Dominion Real Estate Group where his expertise in sales, land acquisitions, and development consulting earned him a reputation as top resource in the industry. Jay fulfilled a lifelong dream when he launched his own brokerage and development firm in 2004. 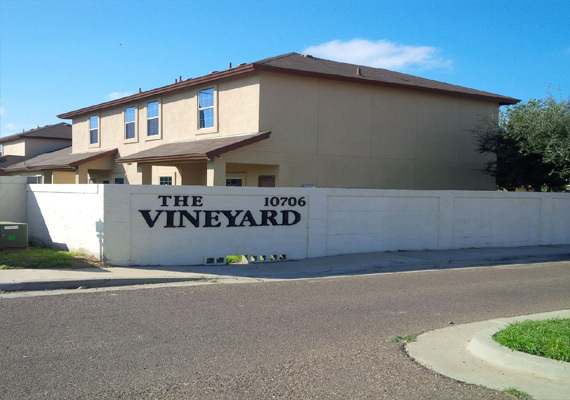 Jay was contracted in 2009 by Westwind Homes to lead the sales staff and marketing campaign for the Laredo and Valley markets. Under his direction, Westwind experienced tremendous growth in sales revenue and increased profit margins. In 2010, his brokerage and development firm had a dramatic expansion. After successfully completing his contractual commitments, Jay returned to the helm of Compass Real Estate Investments exclusively. One of the keys to his success is knowing who is the end user for any given type of property and being able to deliver a finished product that is marketable and profitable. Compass Real Estate Investments has consistently earned above average rates of return for their real estate owners and investors. 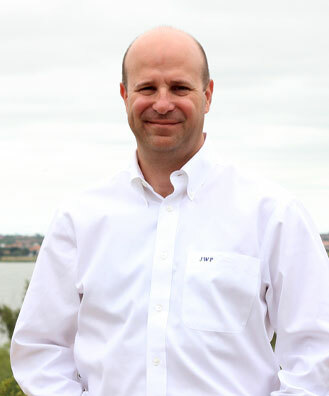 Jay Puig’s success can be attributed to years of experience in all aspects of the industry, his extensive knowledge of the market, and his vast network of highly regarded professionals in related fields. Jay has been married to Elva C. Puig for 16 years, and has 3 great kids. He enjoys watching his children’s sporting events and loves to fish, hunt, and ranch with his Dad in his spare time. His parents still reside in Laredo and are an important part of his life. 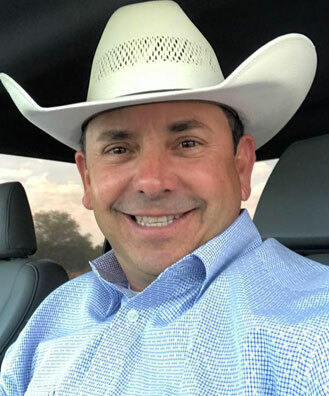 When not spending time at the office or his family, Jay volunteers his time to various organizations including, WBCA, Coastal Conservation Association, Border Olympics, and Texas Jr. High School Rodeo Association. Board Member of the Laredo Economic Development Corporation 2018-2019. Oscar O. Martinez Jr. was born and raised in Laredo, TX to Judge Oscar O. Martinez and Velma G Martinez. Oscar was born February 26, 1970. He graduated from United High in 1988. Oscar attended Southwest Texas State University where he pursued a degree in Animal Science and Range Management. Born and raised in a ranching family Oscar chose to return home and finish his studies at TAMIU in Laredo and help his father run the family ranch located in Zapata County. Oscar O. Martinez Jr. was born and raised in Laredo, TX to Judge Oscar O. Martinez and Velma G Martinez. Oscar was born February 26, 1970. He graduated from United High in 1988. Oscar attended Southwest Texas State University where he pursued degree in Animal Science and Range Management. Born and raised into a ranching family Oscar chose to return home and finish his studies at TAMIU in Laredo and help his father run the family ranch located in Zapata County. In 1992, Oscar joined his father’s real estate firm known as Border Realty. He followed his passion for ranching and the outdoors by concentrating solely on the sale of farm and ranch sales and development. 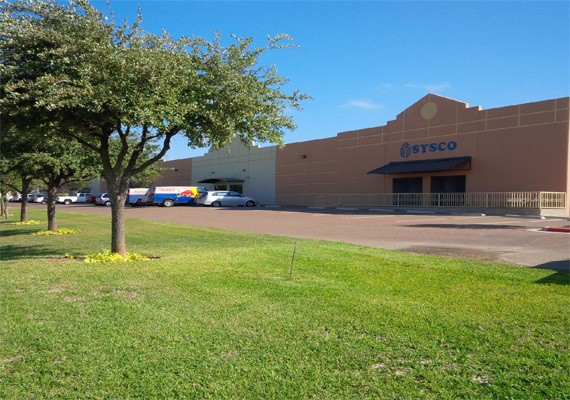 For last 25 years, Oscar has sold ranches within the nine surrounding counties of Laredo, TX. In 2010 Oscar became a licensed Texas Auctioneer in an effort to expand his horizons in the real estate world. Oscar also has knowledge and experience in the in the Oil and Gas industry. 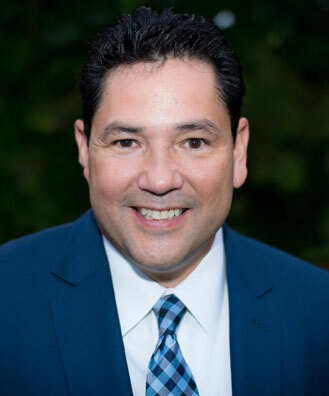 Oscar Martinez Jr. specializes in the sale of farm and ranch but can help with just about any real estate needs clients may have. Oscar has one son named Oscar O Martinez III who attends United Day school and in an avid rancher and outdoorsman as well as his father. Responsible development is the key to any city's successful growth. 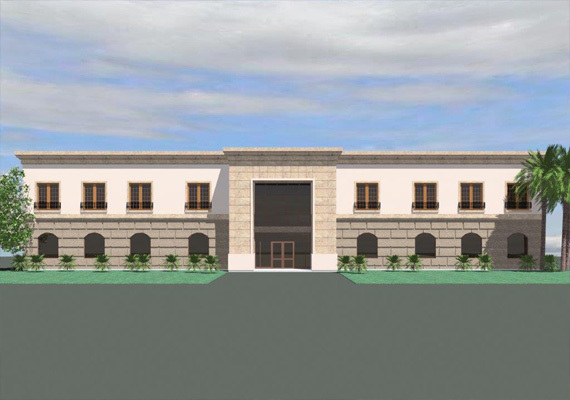 Jay Puig and Compass Real Estate Investments were superb consultants to their clients as they navigated the city's planning and zoning process. They have a great command of municipal permitting requirements and land development codes. Outstanding performance by Jay Puig of Compass Real Estate. Provided prospective buyers, professional negotiation skills, experienced business practices with a demeanor that keeps everyone focused and comfortable in achieving their goals. Thank you Jay for helping us with our real estate ventures.